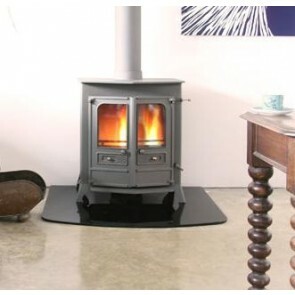 Charnwood Country Wood burning and Multi-fuel Stove range is Charnwoods most well established collections of traditional stove. 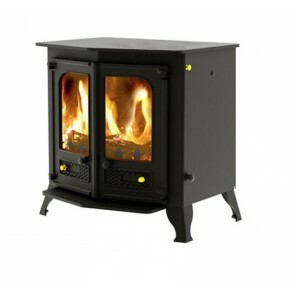 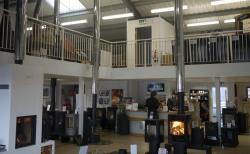 Charnwood Country Stoves are available in 4 sizes and a dedicated boiler model. 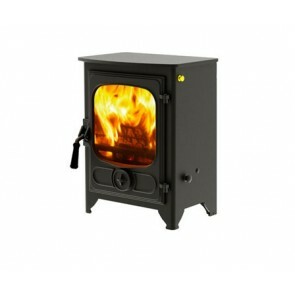 The Charnwood Country 4 (4.8kw) with single door and the distinct Charnwood Country 6, 8 and 12 with their angled double doors. 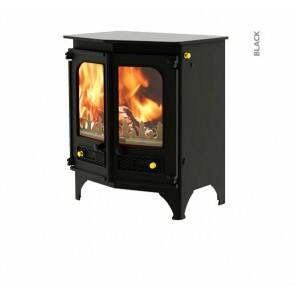 The Charnwood Country Stoves come as a wood burner as standard with the exception of the Charnwood Country boiler stoves which are multi-fuel. 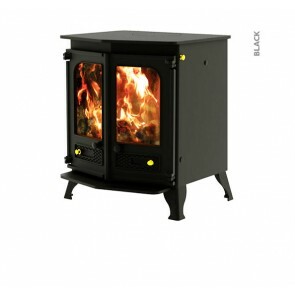 You can add a drop in multi-fuel grate onto any Country wood burner to burn solid fuel with external riddling.